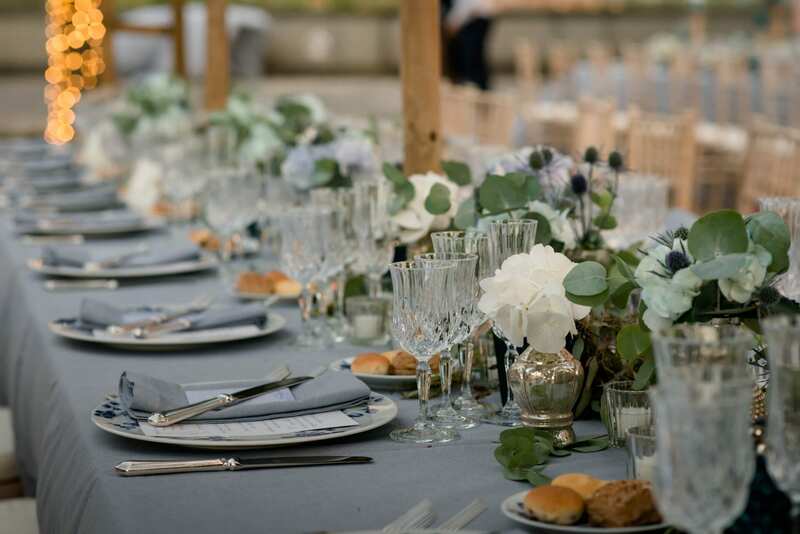 Contact us for your Wedding in Tuscany! Bianco Bouquet is wedding planner in Tuscany since 2009. 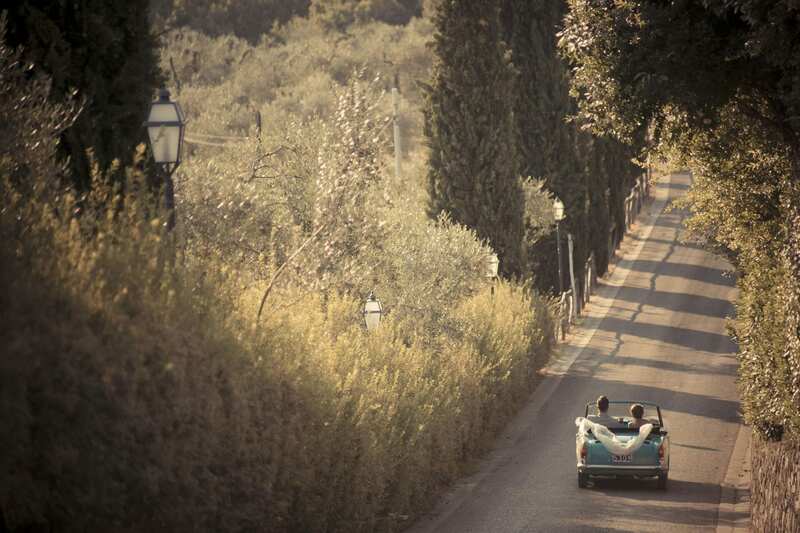 Our mission is to help you plan your dream wedding in Tuscany. We will guide you to discover the most romantic and beautiful locations of our region. 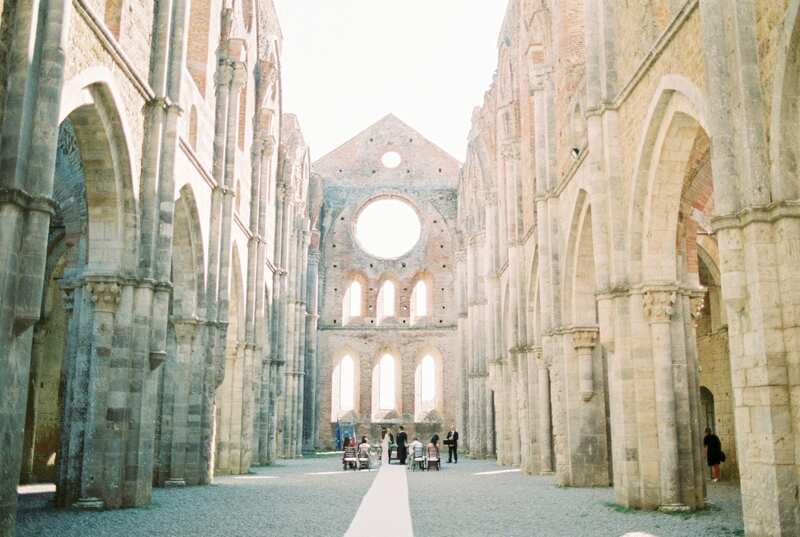 We collaborate with some of the most exclusive wedding venues in Tuscany. 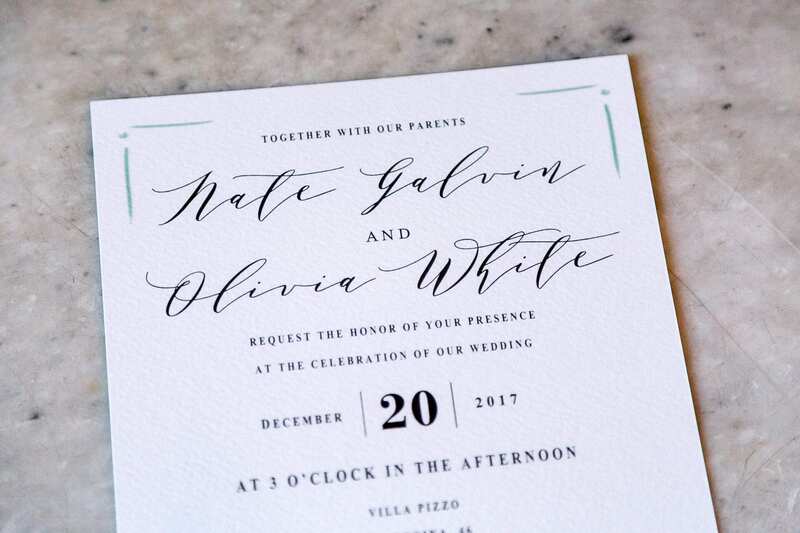 Our mission is to help you plan your dream wedding in Tuscany guiding you to discover the most romantic and beautiful locations of the region. Rely on our professionalism and experience! 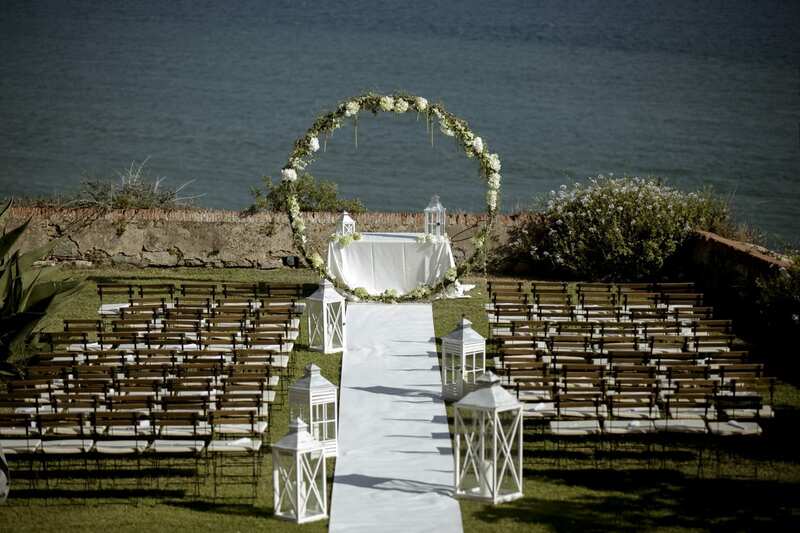 We collaborate with some of the most exclusive wedding venues in Tuscany. On the day of your wedding, coordination will be a crucial part of our work: our team will be there for the entire day.